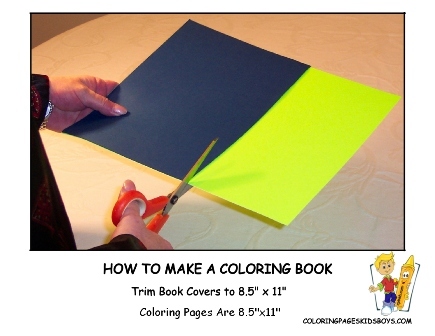 How To Make A Coloring Book! Easy! 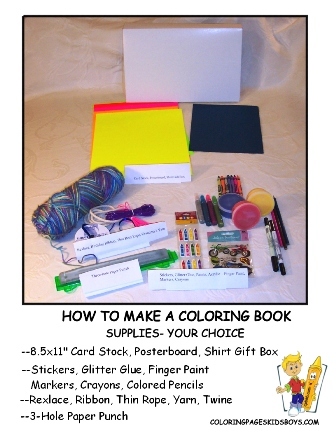 How To Make A Coloring Book Customized To Your Liking! Gather Free Coloring Pages of Your Favorite Subjects For Your Art Collection! Remember to put your own coloring book in your backpack with school supplies for quick fun and artistic practice like pencil shading. Trim Stiff Papers to 8.5"x11", If Needed. 3-hole punch each stiff paper. Press Hard or Bash with Fist. 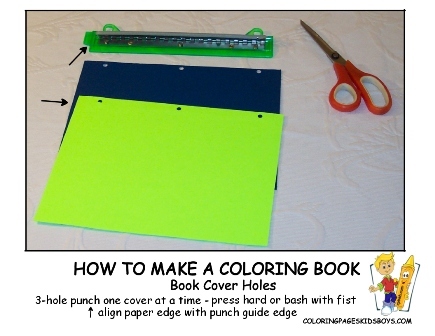 Pierce your coloring sheets 10-25 (do 3-4 at a time) with the 3-hole punch. Decorate one or both stiff papers. Let dry if needed. 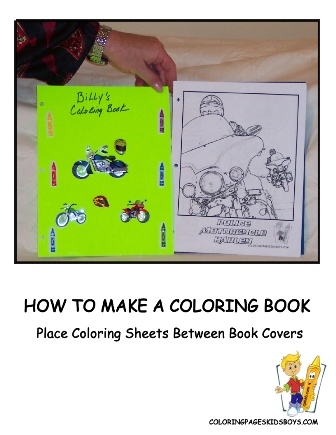 Place your coloring sheets between your book covers. 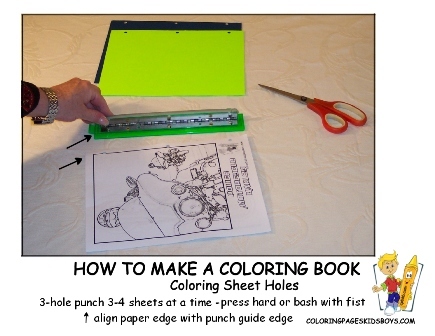 Thread and tie-off your string into the holes of your new colouring book. 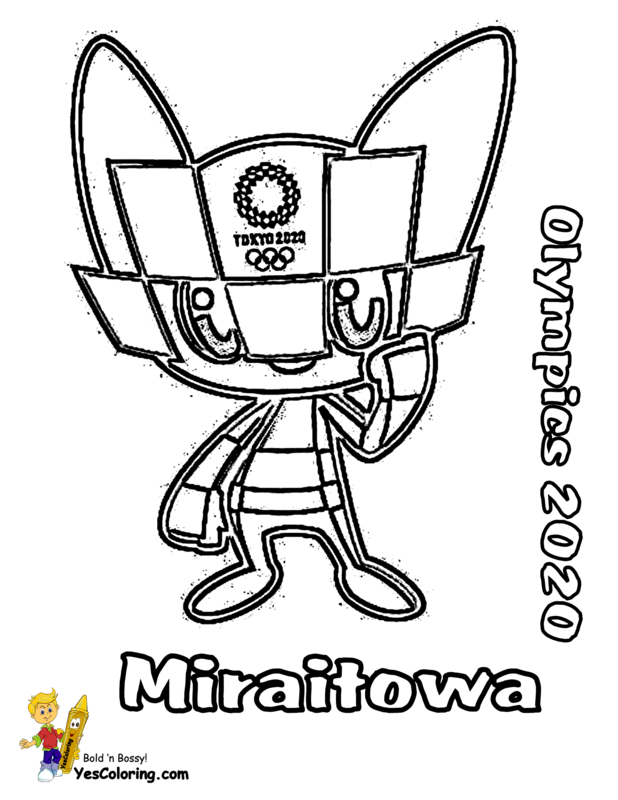 Your Coloring Book is Ready! 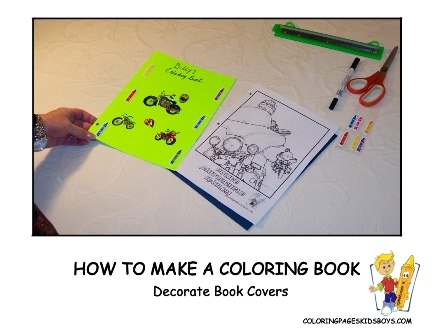 "Easy How To Make A Coloring Book at YesColoring"
Maserati Supercar Coloring Sheets! GranTurismo! Maserati C12! "Da Bomb!" YesColoring Has 16 Webpages Of Fast Cars, Super Cars, Exotic Cars, Muscle Cars, Expensive Vehicles And Concept Cars For You! Wow! Ford Coloring Pages Of Tractors! Old Farmall 140! HMT 7511! "Yeaah!" YesColoring Has 150 Tractors Coloring Pages For You To Collect! Wow! 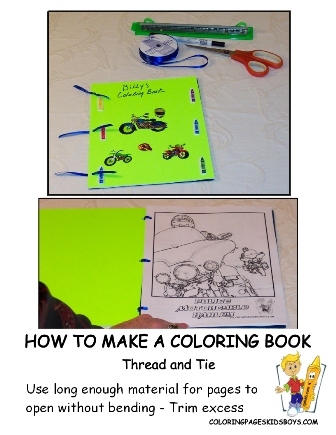 ...Tell All Kids and Teachers To Get Tractors Coloring Pagers At YesColoring! 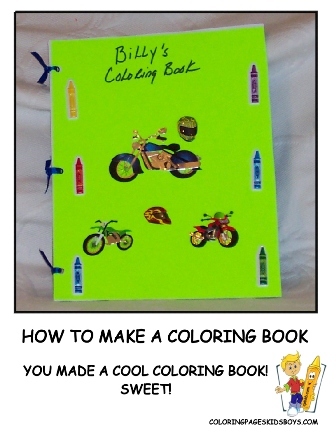 Motorbike Coloring For Boys! Kawasaki KLX 140L! Kawasaki KX250! 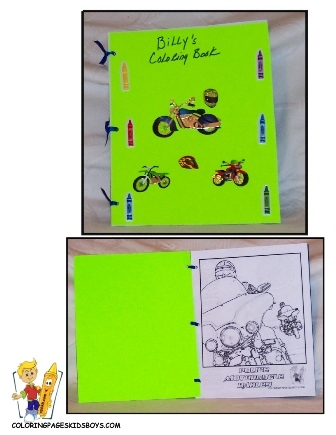 YesColoring Has 11 Webpages Of Mighty Motorcycle Coloring Page For You! Wow! Collect 150 Coolest Motorcycle Printables! Coloring Pages Blog At YesColoring - 4Yo'Eyeballs2C!